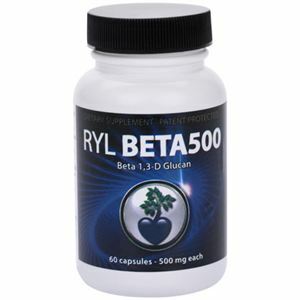 View cart “RYL Beta500 (Beta 1, 3-D Glucan)” has been added to your cart. It provides multiple benefits to enhance the function of immune cells. 60 capsules. Ingredients: D 1.3 Beta glucan.